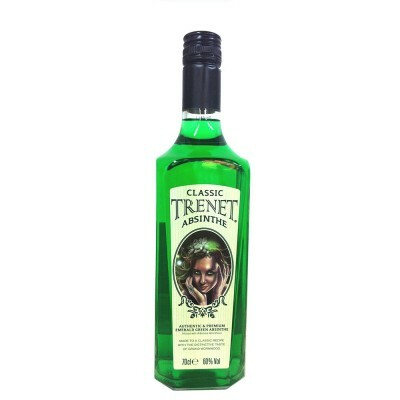 Launched in 1999, Trenet French Absinthe is a traditional verte Absinthe made to a classic recipe using the finest botanicals, sourced from some of the most renowned absinthe growing regions. 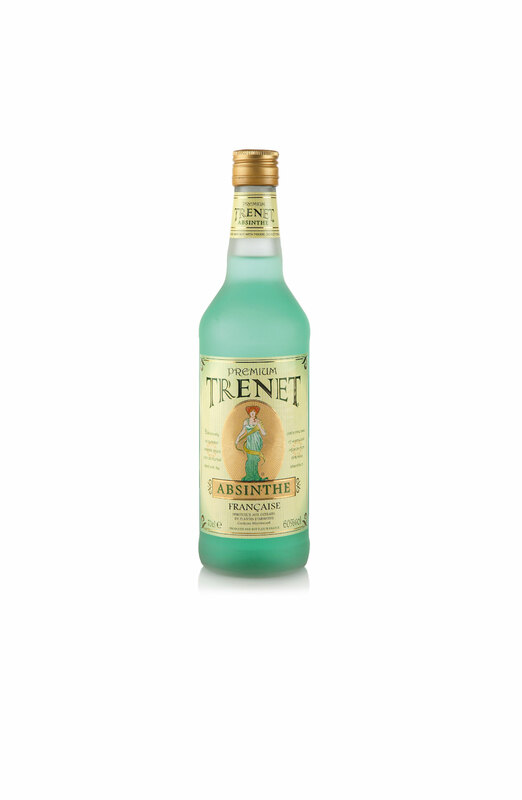 The brand retains the traditional styling associated with French Absinthes and is the perfect brand for the majority of retailers and bars throughout the world. 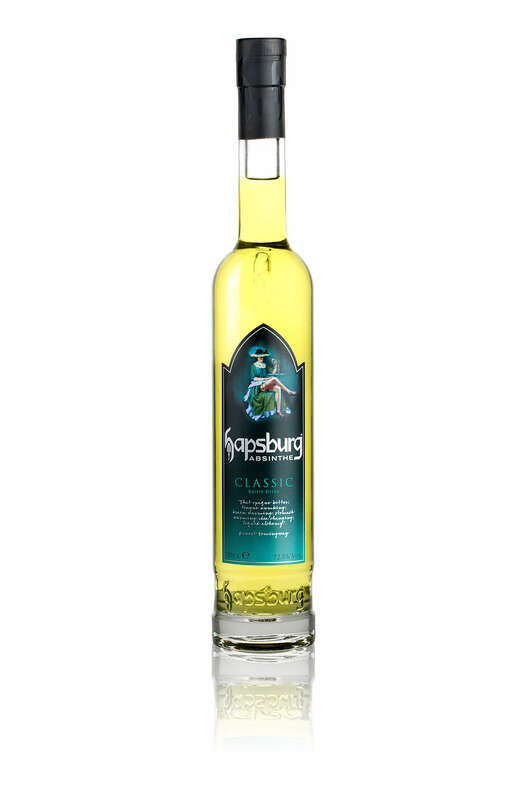 The modern resurgence in Absinthe’s growing popularity is beautifully captured in Hapsburg Absinthe 72.5% Classic. 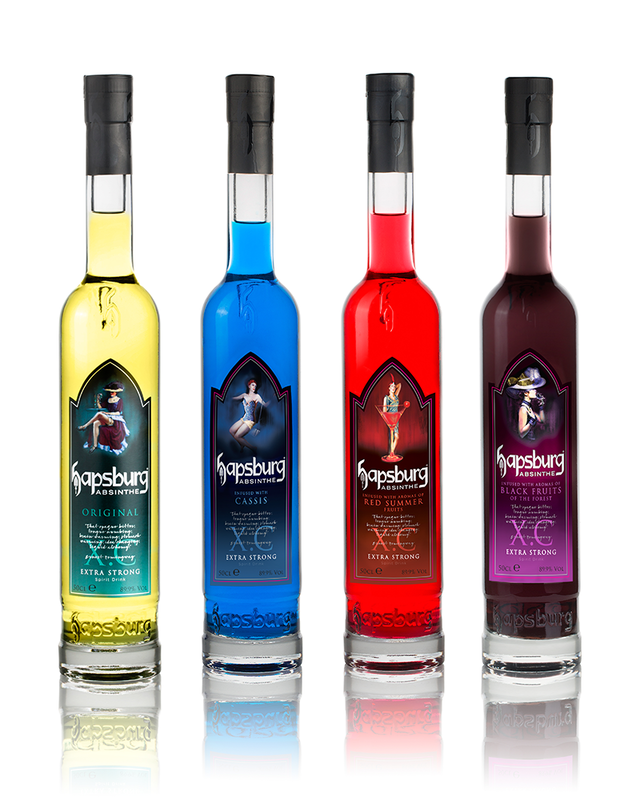 Designed to be mixed and provide the ultimate Absinthe experience, the Hapsburg Absinthe X.C range is a premium, super strength flavoured absinthe.